I am Caroline Cullinan from USA. I am passionate about sustainable development, thus I chose to volunteer with Action for Children in Conflict (AfCiC) so as to gain a practical understanding and experience about sustainable development in On May 28th, 2018, after 30 hours of travel from my country of residence, I had finally made it to Thika, Kenya to begin my month long volunteership with Action for Children in Conflict (AfCiC). I was warmly greeted upon my arrival, and I quickly became acquainted with the organization and its dedicated staff. After a briefing of AfCiC’s current projects and my personal expertise, it was concluded that I was to assist in the development of AfCiC’s “Cultivating the Future” project. As an organization, the intent was to assist a group of local women empower themselves economically through agriculture. 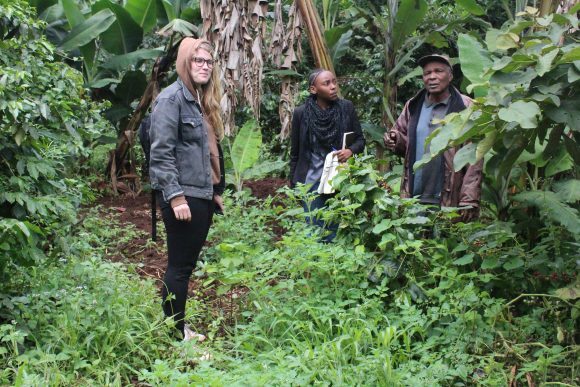 As an undergraduate student studying sciences, I was thrilled at the opportunity to apply my knowledge and skills obtained through my coursework towards a project that was intended to improve livelihoods. After much thought, I was able to propose an appropriate course of action. I drafted a project proposal outlining my efforts to develop and implicate a regional GIS cartographic model. The objective of the regional land analysis would be to determine capable and suitable privately-owned land for the women to cultivate. After consultation with the participating women, I developed an official project management plan and a data collection survey sheet. My team and I were ready to begin our field work. I was very fortunate to work alongside Joseph and Mercy while contributing to “Cultivating the Future”. As a team, we conducted surveys and data collection that proved necessary for further analysis. Joseph, in particular, made this possible with his outstanding reputation throughout the community. Joseph did an excellent job conveying the values and goals of AfCiC and explaining my role within the organization. 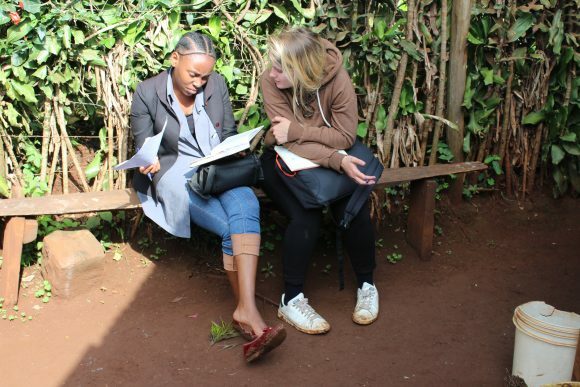 I am also forever grateful to have worked alongside Mercy, who was always sure to translate the developments of meetings and personal interactions for me from Kikuyu and Kiswahili to English. I cannot imagine time spent within this organization without these fantastic people. 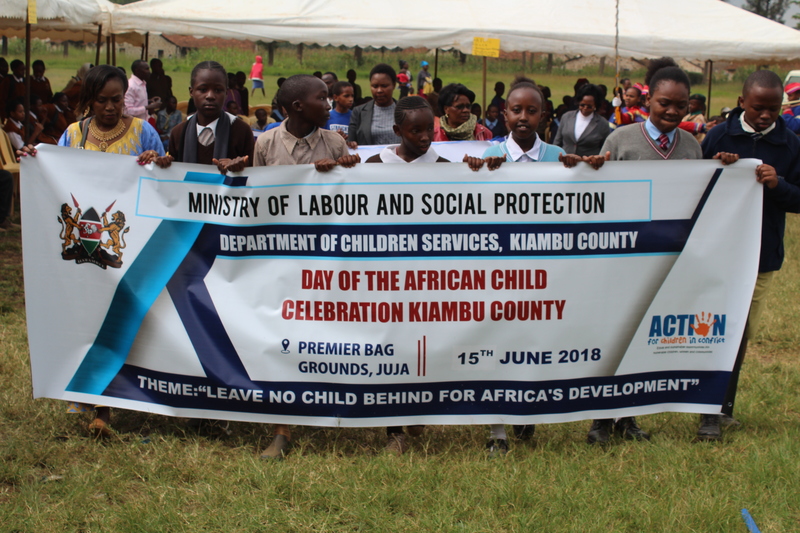 While a majority of my time spent at AfCiC consisted of field-work and desk-work, I also did have the opportunity to visit both the Outreach Program for Vulnerable Children (OPVC) and the Karibaribi Center. 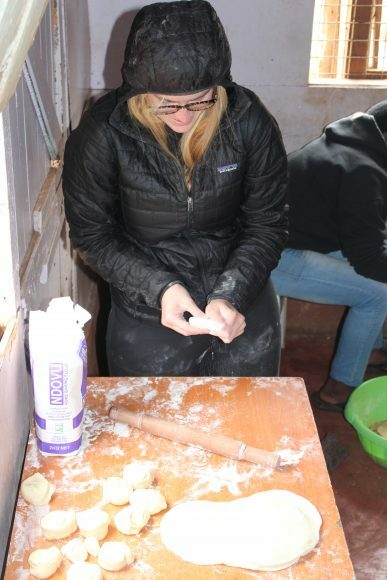 Whether we were drawing, cooking chapati, or practicing our Kiswahili, the children and I were always having fun. Time spent with such bright, kind, and enthusiastic children made me very hopeful for the future. My time with AfCiC was most definitely short-lived. I hope to continue my involvement with the organization’s efforts as I complete my studies from abroad. 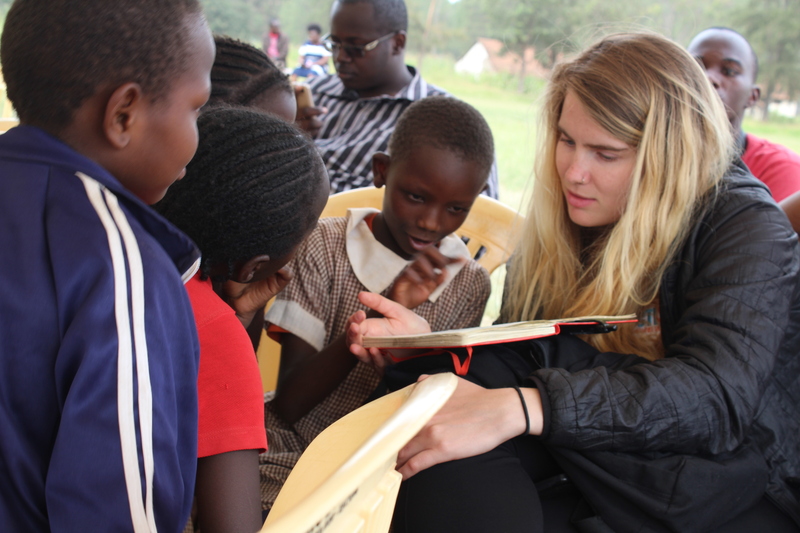 I cannot wait for the day in which I can return to Thika to further volunteer my time with this incredible organization.